This week has been a busy one! Last Sunday was Father’s Day so we went to my dad’s place and ordered some pizza from The Crafty Crust (so good!) and played some Left Right Center. If you have never played LRC you need to. It is so much fun! Yesterday was mom’s birthday so we went to her place for taco night. This Sunday is Sunny’s 4th birthday party and then Monday is her actual birthday! So much going on in June 🙂 Who is ready for some favorites?! 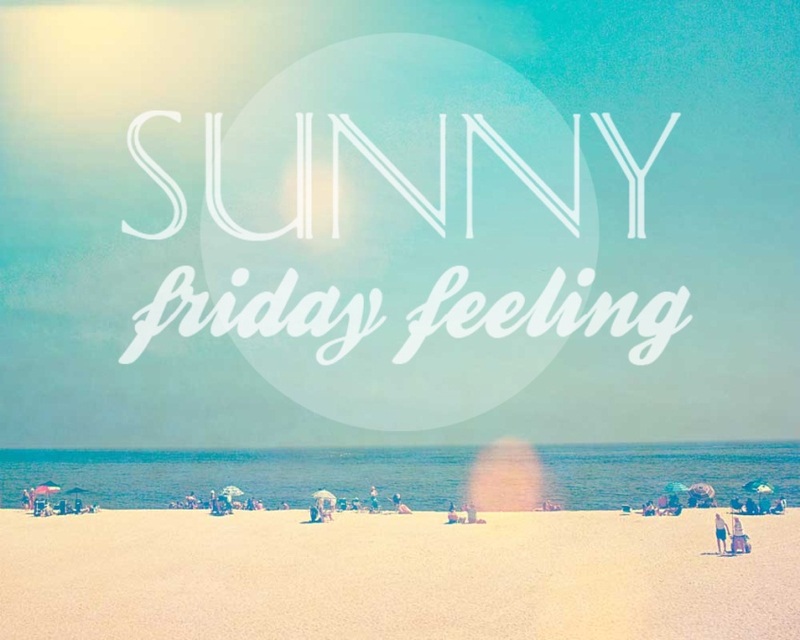 Let’s go…. Favorite Beach/Pool Accessory: I have a guilty pleasure, gossip magazines. Back in the day I would read them all; US Weekly, People, Life & Style, In Touch Weekly etc but now it’s only US Weekly that I have a subscription to. 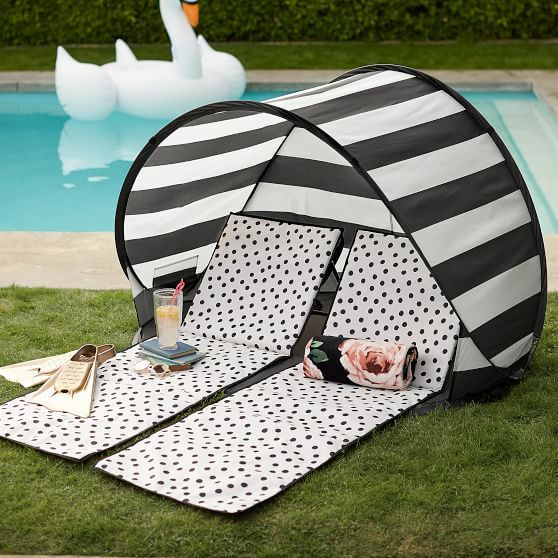 I was reading it the other day and ripped out a page because of this Beach Lounger and Sun Shade Tent that I thought was so cute and a perfect lounger for the beach or pool! 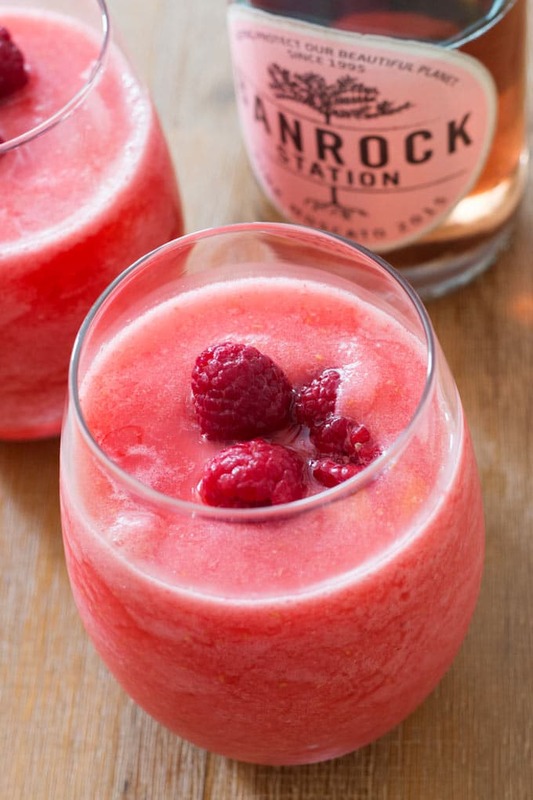 Favorite Summer Cocktail: I love moscato wine and when I saw this recipe for Raspberry Lemonade Moscato Slush I had to put it on my list to try. Perfect poolside beverage! 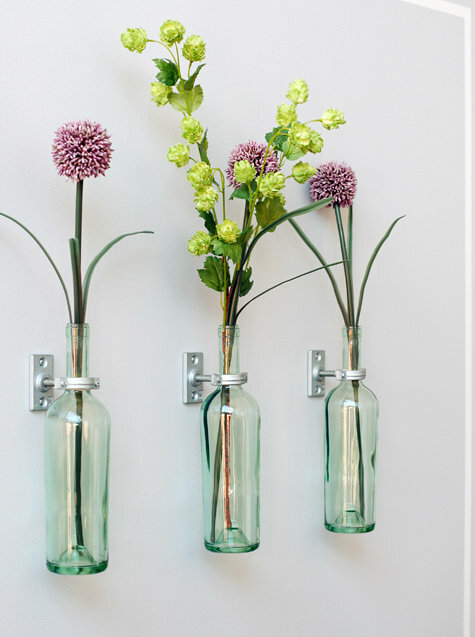 Favorite Home DIY: Wouldn’t you love something to do with all those empty wine bottles you have? Well you can make them into vases to display on your walls. These wine bottle vases over at Design Sponge are so very cute! 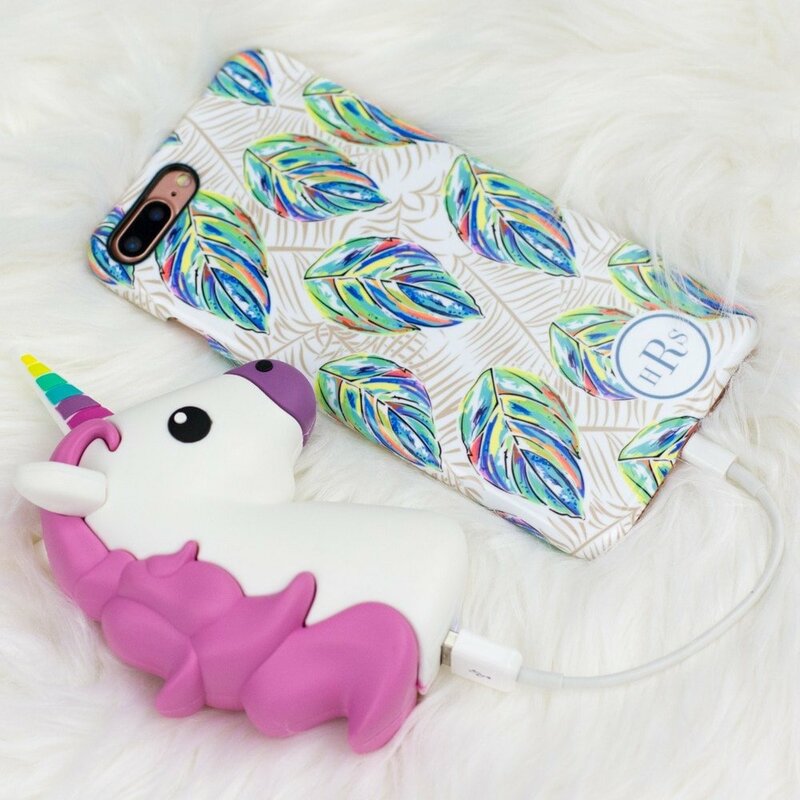 Favorite Phone Accessory: I don’t know about you but I have to charge my phone at least once during the day. 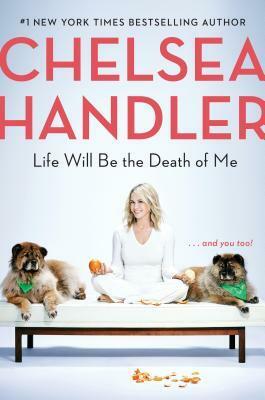 I am always listening to podcasts at my desk at work and catching up on tv shows on my lunch break so my battery drains. We have some portable chargers at home but they are boring looking. I found these emoji portable charges and oh my goodness they are adorable. I am ordering the unicorn one right now! Favorite Grilling Recipe: Since 4th of July is coming up in the next couple weeks I decided to include a yummy grilling recipe. I love hot dogs and I love Sriracha so of course I would pin these Sriracha Honey Hot Dogs! 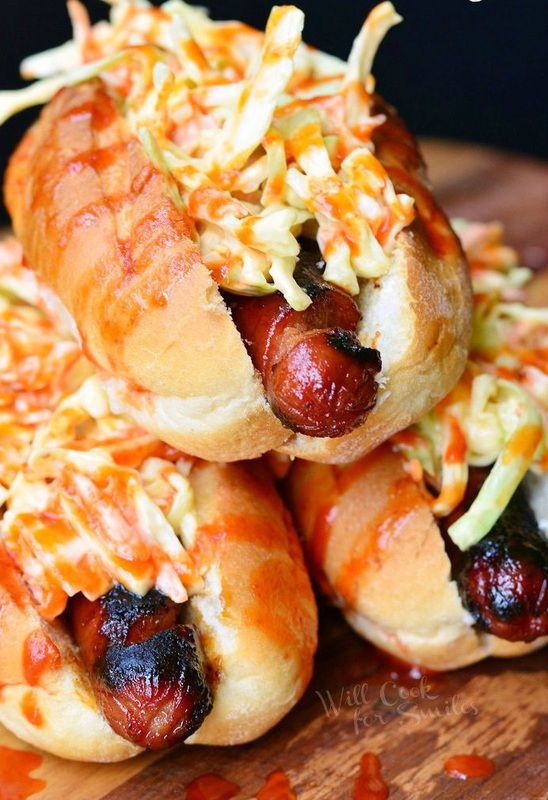 The flavoring on the dogs sounds great and that slaw is a great, crunchy addition to top it off. Yuuuuuum! Favorite Date Night Ideas: Sometimes we get so busy with our every day lives that we forget to “date” our partner. Either we don’t make the time or feel like we don’t have the extra money to spend. 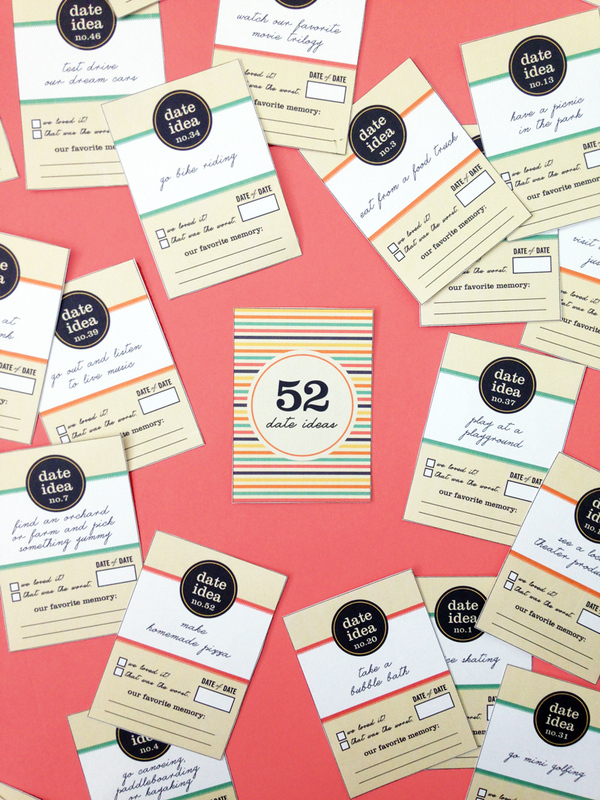 I came across this post with 52 date ideas and it is a great gift for your partner or even to give to another couple friend of yours. What makes it even better is they are designed as a deck of cards and FREE to print. There are also some things on there that cost little to no money so that is always good for the couple who is on a budget!